"Learn 6000 French words quickly with this app"
Rating: The TOP 10 Most popular Apps in Learn French category. Ranking: The TOP 10 Most downloaded applications in Learn French category. 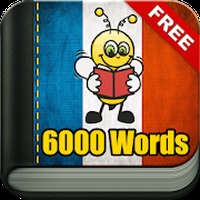 Learn French Vocabulary - 6,000 Words is related to Android apps, Education, Language Learning. Installation requirements: A minimum of 56M of free memory space and Android 2.3.3 or higher. Do you like Learn French Vocabulary - 6,000 Words? 5 apps that will help you learn a foreign language! Learn a new language easily via this app for Android. 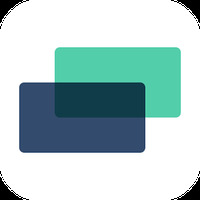 Learn French quick and easy with this app! Start learning a new language with your Android!